Defy ovens for sale from Foto Discount World. A wide range of Defy ovens in South Africa available at the best prices. Buy Defy ovens from Foto Discount World at the best deals in South Africa. We make sure to give you the best Defy ovens in South Africa. 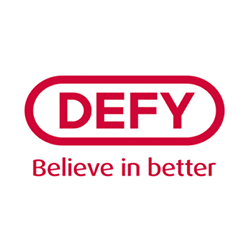 Browse through the widest range of Defy for sale in South Africa. Free Delivery in Pretoria and Joburg straight to your doorstep. Cooking your family’s favorite roast has never been this enjoyable or easy. With Defy’s wide range of built-in ovens, you get a variety of technical features to enhance your cooking and baking. Enjoy attributes such as Induction Cooking, Defrost, Thermofan Bake, Invisa-Bake, Turbo Grill, Fan-Assisted Static Bake and much more in your Defy Oven. With product lines such as the Gemini and Slimline series, you are spoiled for choice with a wide range of stylish and modern designs. 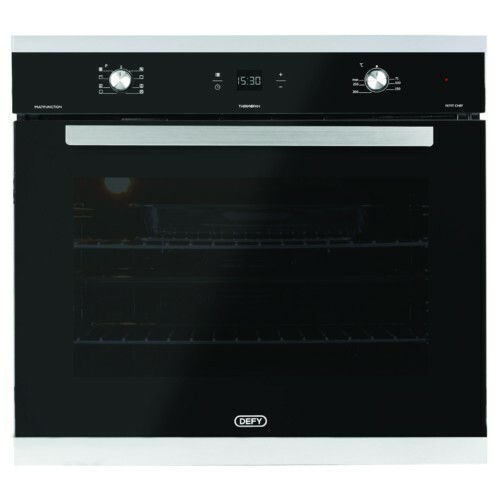 Get your ideal cooking partner today and join the Defy family with a Defy Oven! 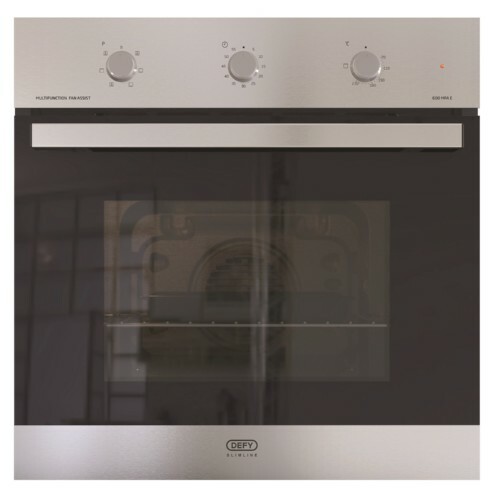 If you are looking to buy a new Defy oven, eye level oven or electric oven at the best prices in South Africa you have come to the right place. You can browse through our wide selection of new Defy ovens for sale in South Africa, which is one of the largest brands in South Africa. 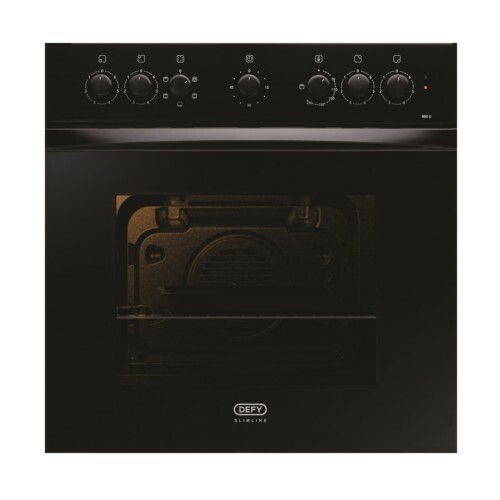 The best Defy oven deals & specials in South Africa since 2003. 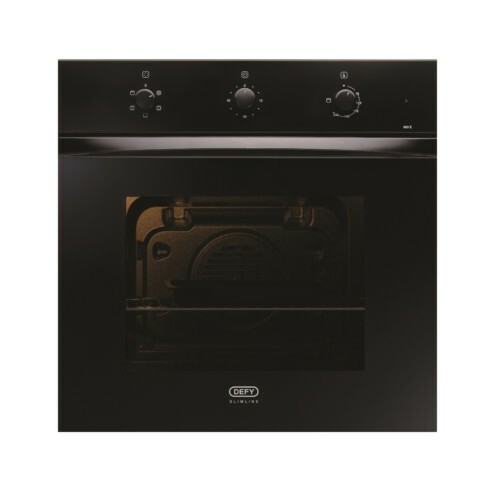 The best Defy oven specials available every day at Foto Discount World is the best you will find in South Africa. Buy The Best Black Friday & Cyber Monday Deals, Specials and Prices In South Africa on Defy ovens. Defy ovens for sale in South Africa. Buy Defy ovens in South Africa. Defy oven price in South Africa. 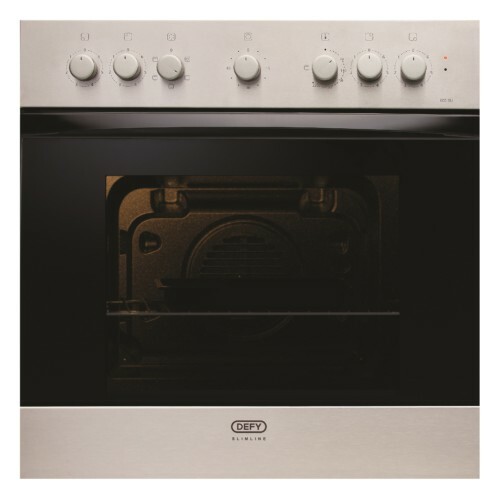 Defy ovens best buy in South Africa. Defy ovens deals in South Africa. Defy oven specials in South Africa. Defy ovens Black Friday in South Africa. Defy ovens Cyber Monday in South Africa. 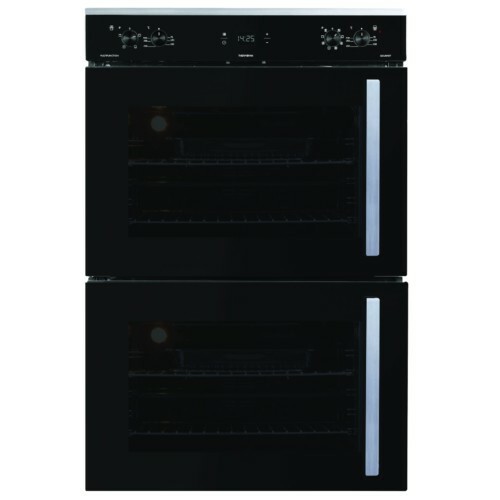 Purchase Defy ovens in South Africa. 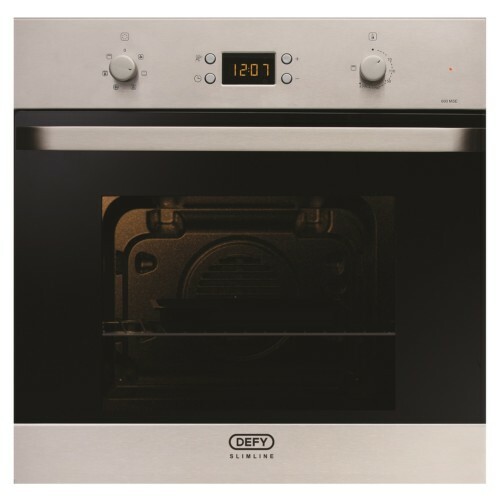 Order Defy ovens in South Africa. Pay Defy ovens in South Africa.